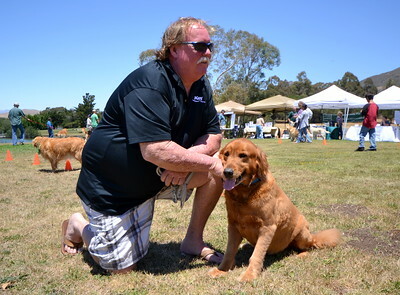 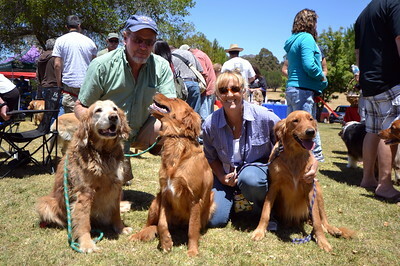 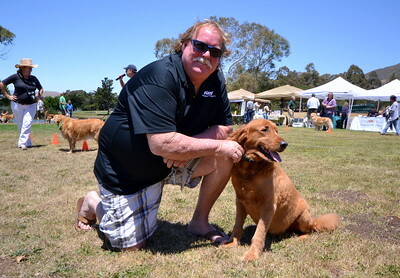 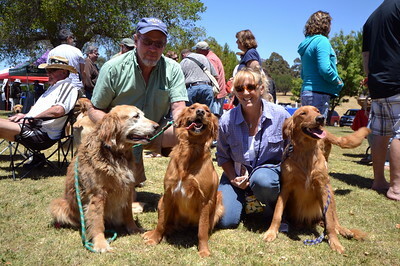 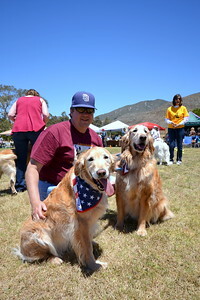 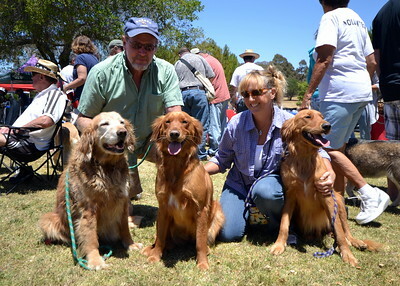 The 5th Annual Goldens in the Park, July 8th, 2012, Laguna Lake Park in San Luis Obipso. 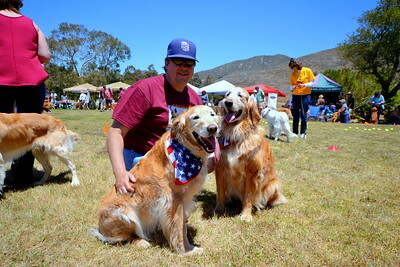 Posted are over 900 photos from today’s event. 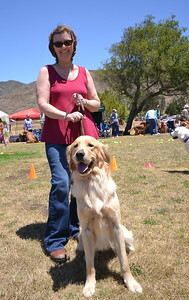 A few are a bit out of focus, but, I didn’t want to leave out anyone’s “baby”. 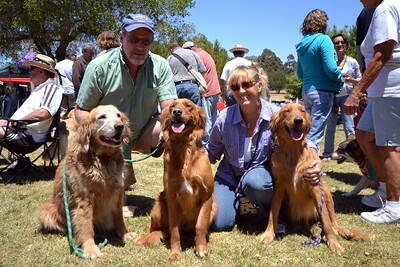 There are also several photographs that almost look like duplicates but are slightly different so you could choose the image you prefer vs me making a choice. 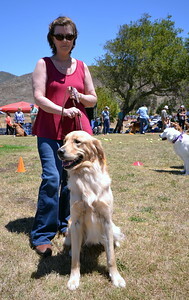 You can “like” and “share” on Facebook and even tweet the images. 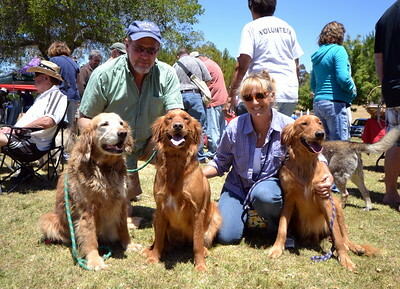 Profits made from any purchases of prints, cards or gift items from this event will go to the Woods Humane Society. 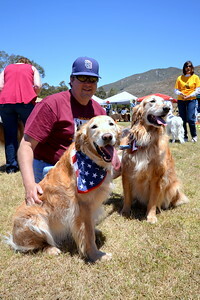 You may just want a mug, Print or T-Shirt with your “child” on it! All photographs are available for purchase on gift items and as enlargements (they are quite large 7mb or larger). 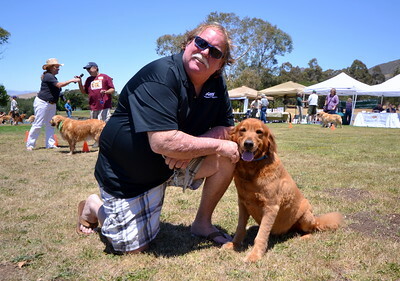 To order Tiles, Magnets, Puzzles, Coasters, Playing Cards, Mugs, T-Shirts, Key Chains or Framed, Canvas and other Prints, Click Buy, "This Photo" and all the merchandise choices will be listed. 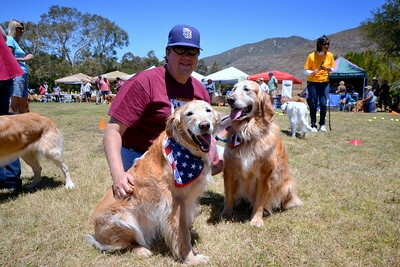 See you next July for the 6th Annual Goldens in the Park!